Happy New Year! 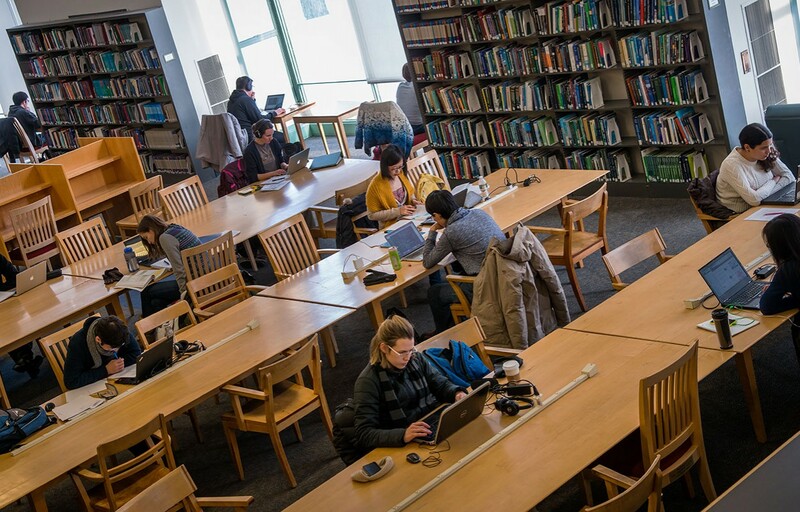 MIT’s IAP term is almost underway, and Libraries staff are offering several scholarly communications-related workshops and talks. Please register and join us, or get in touch with any questions: scholarlypub@mit.edu. Sponsored by MIT Libraries, with panelists from the Libraries, MIT Press, and the Department of Linguistics & Philosophy. More details to come. Contact Lisa Horowitz with questions.